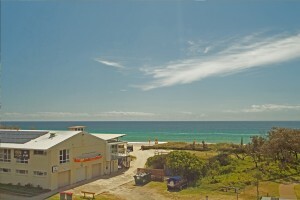 Marcoola Surf Club Apartments are located on the beach,right in the heart of the Sunshine Coast. Conveniently located and only minutes from the Sunshine Coast Airport,and central to popular spots such as Coolum, Maroochydore, Noosa Heads and the Sunshine Coast’s shopping precinct. Your ideal holiday accommodation at Marcoola on the Sunshine Coast can be found at Surf Club Apartments, Marcoola. 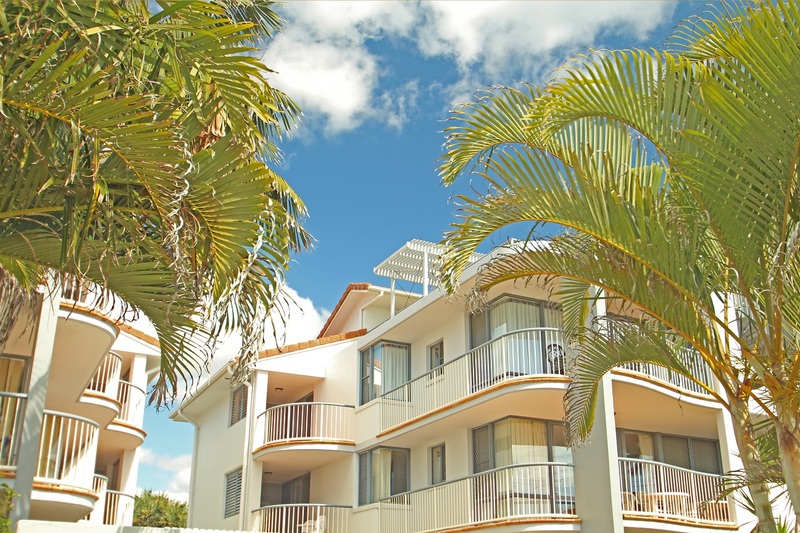 Surf Club Apartments Marcoola are perfectly situated and close to everything the Sunshine Coast has to offer.Marcoola is the hidden jewel of the Sunshine Coast, offering a quiet and peaceful holiday destination. Your Sunshine Coast Accommodation and holiday could not be better with uncrowded, lifesaver patrolled beaches, with your central location allowing you to enjoy everything the Sunshine Coast has to offer.Fine dining restaurants, tours ,attractions, great shopping, and the relaxed Sunshine Coast atmosphere and views make this area so special.Only minutes to major Sunshine Coast golf courses – Twin Waters Golf Course & Mt Coolum Golf Course.Only minutes from the Sunshine Coast Airport. 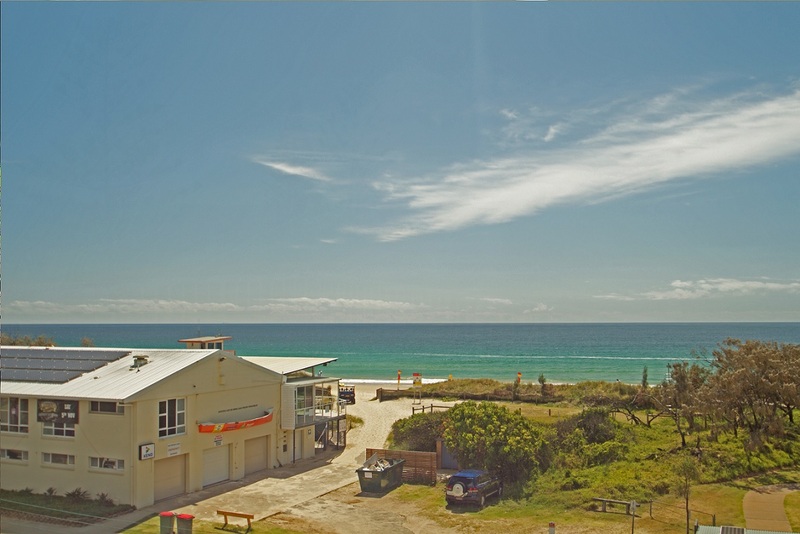 Getting Here – Surf Club Apartments are only a few minutes drive from the Sunshine Coast Regional Airport, the Sunshine Coasts main airport, and only around an hour and half from Brisbane International and Domestic Airports. There are also train services and connecting bus services which run regularly to bring you to the Sunshine Coast, as well as a reliable taxi service. A bus service now runs from the Sunshine Coast Airport to the bus stop right at the front of our complex! Dining Out The Sunshine Coast is quickly becoming recognized for some of it’s outstanding restaurants and award-wining dining venues, all located not far from the Marcoola Surf Club Apartments. Our friendly staff will happily recommend the best placed to dine out on the Sunshine Coast while enjoying your stay. The beauty of the Sunshine Coast is there is so much to see and do! From the unspoilt beaches overlooking the sparkling Pacific Ocean, to the Sunshine Coast hinterland and rainforests, tours, attractions and sporting facilities. You won’t have any trouble filling your Sunshine Coast holiday! Apart from the beautiful beaches the Sunshine Coast has to offer, one of the main reasons so many tourists are drawn to this great area is the perfect year round climate. The Sunshine Coast has one of the highest sunshine readings in the world, averaging seven hours a day. The variation between summer and winter is much less than you experience in Europe, North America, and northern Asia. Ocean temperatures range from 26 degrees Centigrade in summer to 19 degrees C in winter (79 to 66 degrees Fahrenheit). Summer average temperatures between December and February range from a minimum 17 degrees Centigrade to 28 degrees C maximum (63 to 82 degrees F). Though there are warmer days the coastal areas enjoy sea breezes.Spring (September to November) and autumn (March to May) temperatures range from 13 to 25 degrees C (55 to 77 degrees F). Winter (June to August) ranges from 7 to 22 degrees C (45 to 72 degrees F). Temperatures in the Blackall Range can be several degrees cooler.